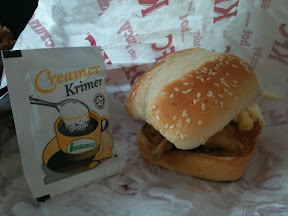 2nd breakfast after 2 hours drive. 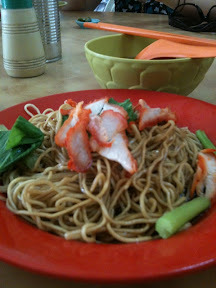 Wan tan mee. 1hour after breakfast. 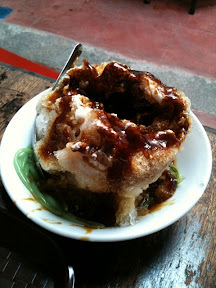 Famous Ice kacang. 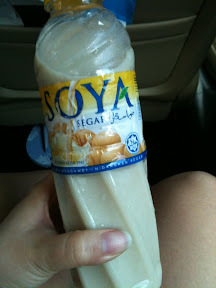 30 minutes after ice kacang. 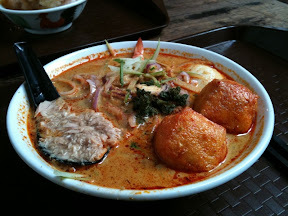 Baba laksa. 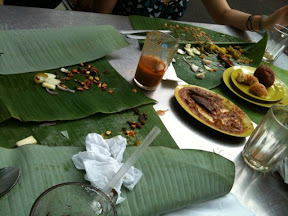 40 minutes after the baba laksa. 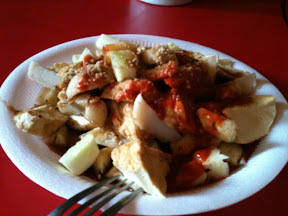 Rojak. Owwww my tummy hurts just thinking about that much food! I'm jealous though. 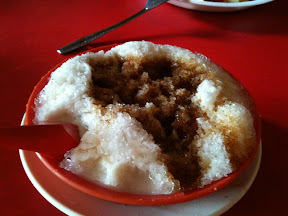 I'm going to Malaysia for the first time ever in October and can't wait to EAT! f: ahahahaha dun eat my floppy!! is she still alive though??? -_-"